Just an awesome, awesome issue overall. i'm still drooling over last month's. omg! 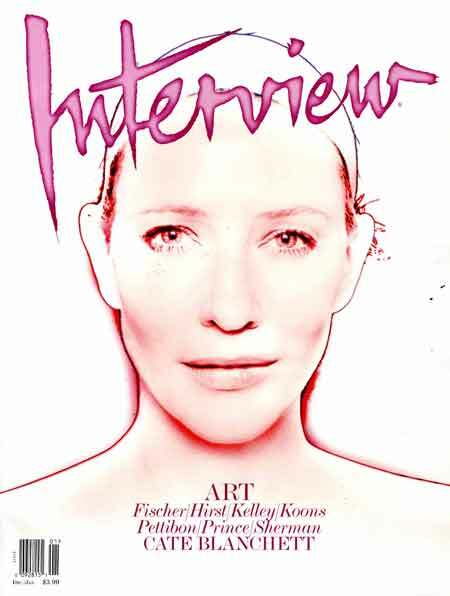 damien hirst and cindy sherman in one issue????? LOVE. note to self- must pick up ASAP.